“Let me say right away that I am happy about the chance to take this fight,” Rubens Charles “Cobrinha” Maciel began his email accepting the offer to participate in a no-time limit match against rival Rafael Mendes. “Let’s do it!” said Cobrinha. In the message from the Alliance fighter to Bray Deavours, a brown belt under Paul Creighton (a Renzo Gracie black belt) and unofficial spokesman for the group sponsoring the match, Cobrinha agreed that the “money and opportunity are great,” and stressed that the format favors the two putting in good Jiu-Jitsu performances. 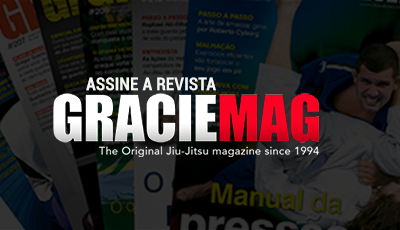 “The submission is what Jiu-Jitsu is all about,” wrote Cobrinha. From the Atos camp, Mendes’s team, his teacher Ramon Lemos is back from training Anderson Silva for Chael Sonnen, and was unable to confirm whether Rafa will be able to participate in the match meant to take place in October. But only for the time being, judging by what he says. 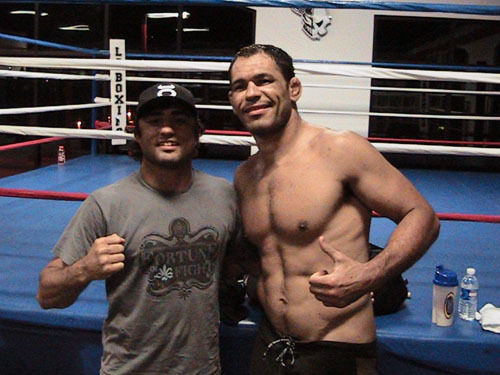 Ramon had praise for Cobrinha, but didn’t pass up the chance to state Rafael is now the number one featherweight. “I feel it’s a great opportunity for both of them, but mainly for Cobrinha. Rafael is the current champion of Brazil, Europe, world and World Pro. I in no way want to discredit Cobrinha, after all he’s being called up for this match because of who he is. But these days, through great humility and lots of hard work, Rafael is number one. Cobra is already talking of retirement and it would be a great opportunity for him to end on a high note, on top, as he was throughout his career,” he concluded, between grappling training sessions with Anderson. Thank you for making such an offer and let me say right away that I am happy about the chance to take this fight. I think this is a great idea and is good for the sport. 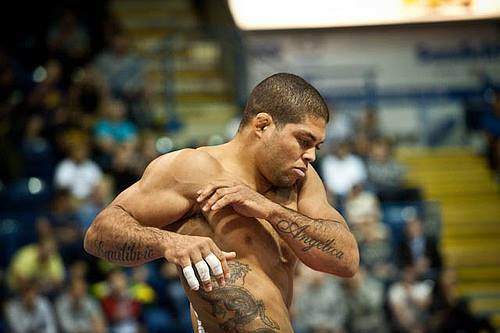 The submission is what Jiu-Jitsu is all about, and I think the fans will enjoy it. I have said in many interviews that what I like most about fighting is the chance to show great Jiu-Jitsu, and this format will let us both show our Jiu-Jitsu. The money and opportunity are great – let’s do it! I will have my manager call you to work out the details.